Justin Timberlake looks fantastic in his Tom Ford suit and tie on the red carpet at the 2013 Grammy Awards on Sunday (February 10) at the Staples Center in Los Angeles. 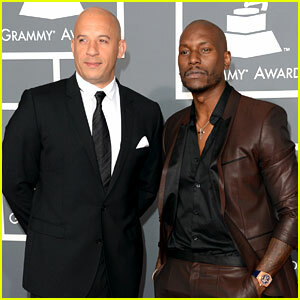 The 32-year-old singer is set to make his big comeback performance during the show tonight. We can’t wait to see what he will be performing. Justin and his wife Jessica Biel will be sitting next to Beyonce and Jay-Z during the show. 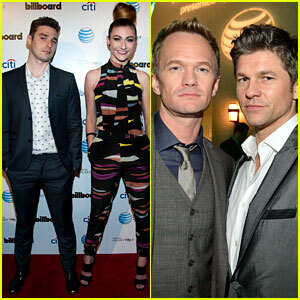 Neil Patrick Harris & Karmin: Billboard After Party! Ellen Pompeo & Julia Stiles: Warner Music Grammys Party! 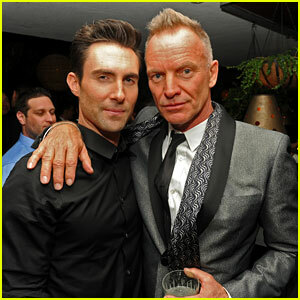 Adam Levine & Sting: Maroon 5 Grammys After Party 2013! Selena Gomez: Post-Grammys Party with Alfredo Flores! 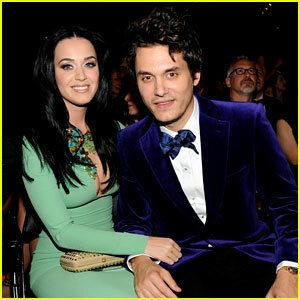 Katy Perry & John Mayer: Sony Music Grammy After Party! Kelly Clarkson & Adele: Sony Music Grammy After Party! 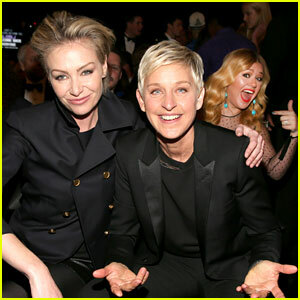 Kelly Clarkson Photobomb to Ellen DeGeneres at Grammys! Carey Mulligan - Grammys 2013 with Marcus Mumford! 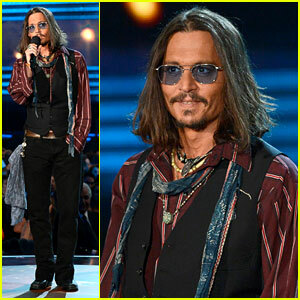 Johnny Depp - Grammys 2013 Presenter! Lena Dunham & Jack Antonoff - Grammys 2013 Couple! Juanes: Grammys 2013 Performance - WATCH NOW! 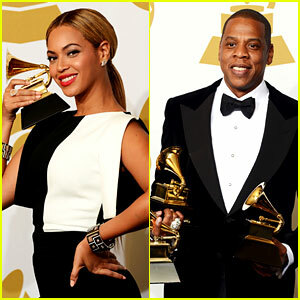 Beyonce & Jay-Z: Grammys 2013 Winners Room Photos!